To automatically enable Windows Runtime support in IL2CPP, go to the Player settings (Edit > Project Settings, then select the Player category), navigate to the Configuration section, and set the Api Compatibility Level to .NET 4.6. 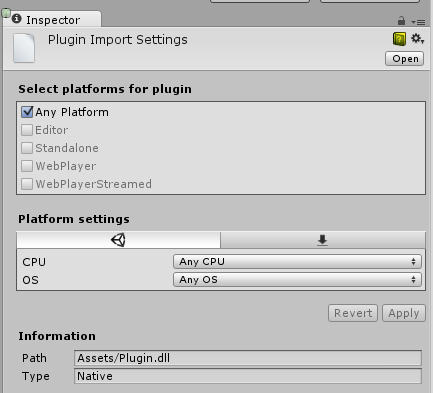 The Configuration section of the Player settings. The options shown above change depending on your chosen build platform.